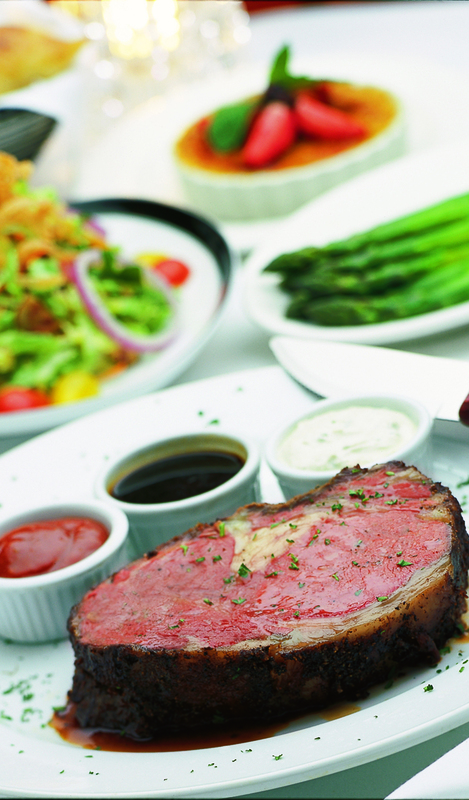 Prime Rib Sundays are reason to celebrate at Fleming’s Prime Steakhouse & Wine Bar. Every Sunday in January and February 5, guests will be treated to an awesome special, a 3-course prime rib dinner for $29.95! The dinner features 12 ounces of succulent Prime Rib serviced with a trio of sauces: Au jus, Horseradish and Dijon; choice of The Wedge, Fleming’s or Caesar salads, and one side dish and dessert. Known for its extensive wine list and 100 wines by the glass, Fleming's recommends enjoying Raymond, Napa Valley Sommelier Selection Cabernet Sauvignon $8.75 per glass; $35 per bottle with your prime rib dinner. Fleming’s Prime Rib Sundays menu is available at both Chicago-area locations; Chicago: 25 East Ohio, 312/329-9463; and Lincolnshire: 960 Milwaukee Ave, Lincolnshire, IL 847-793-0333. The winemaking team, along with Jean-Charles Boisset hosted the blending series at Raymond with seven influential sommeliers. From this blending session, the Sommelier Selection was crafted. The blending session started with background on the individual components, and the framework for the blending exercise. Teams of two were paired together and asked to submit their preferred blends from two Napa Cabernets, one Napa Cabernet Franc, one Napa Merlot, one Sonoma Cabernet, one Sonoma Merlot, and one Lake County Cabernet. Each team crafted two favorite blends, and submitted them for review by the panel of sommeliers and the Raymond winemaking team. A blind taste test and ranking revealed the winning blend.